Qatar's Foreign Minister Sheikh Mohammad bin Abdurrahman Al-Thani has said that his country is "very thankful and grateful" for Turkey's support during its current diplomatic crisis with neighbouring Gulf countries that began earlier this month. Speaking at a panel discussion in Washington D.C. that focused on how to resolve the current Gulf crisis, Al-Thani said that Qatar's long and strong relationship with Turkey does not mean that Ankara's ties to other Gulf nations should be undermined. "Turkey has been supporting Qatar with supply chain because of the blockade which has been affected and, urges the parties to engage in a dialogue," Anadolu news agency quoted Al-Thani as saying. Asserting that most of the allegations leveled against Qatar were baseless, he said that his country is ready to talk with its neighbors to solve the issues. He added Qatar is ready for talks with its neighbors to solve the issues as long as it does not violate their independence and national sovereignty. Describing his meeting with Secretary of State Rex Tillerson earlier this week as "very productive", Al-Thani said Tillerson is working hard to resolve the crisis and hoped those efforts will be successful. Saudi Arabia, UAE, Bahrain, along with Egypt had snapped diplomatic ties with fellow Gulf Cooperation Council (GCC) member Qatar earlier this month citing Doha's support to terrorism as the reason. 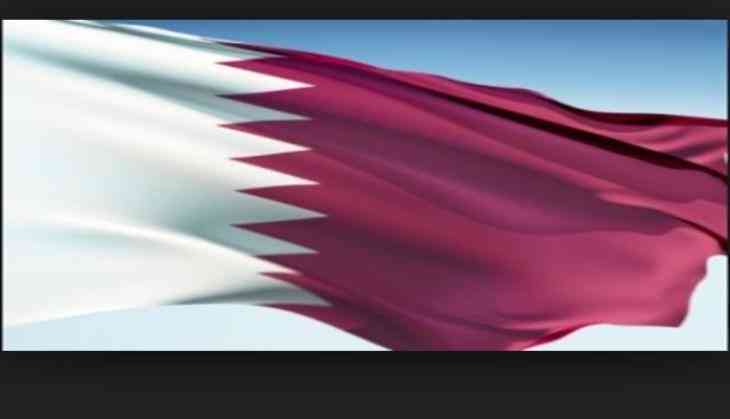 Qatar termed the actions by Gulf member countries of isolating it diplomatically as "unjustified". Turkish President Recep Tayyip Erdogan promised to continue supporting Qatar amid a diplomatic row engulfing that Gulf state. Erdogan said he had never witnessed Doha supporting terrorism, adding Turkey "will continue to give all kinds of support to Qatar."